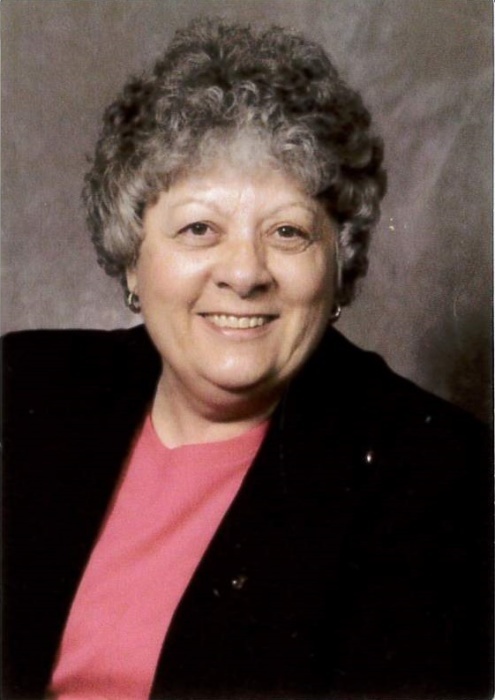 JeNean W. Curtis, June 23, 1937, age 81 passed away on August 3, 2018 at Brookdale Senior Living Center in Twin Falls, Idaho. JeNean was born in Idaho Falls, Idaho to Byron John Curtis and Ada Chloe Woolstenhulme Curtis of Driggs, Idaho. She grew up in Driggs and attended schools in Teton Valley. She played the saxophone in the school band. She also played the piano and had much enjoyment from music. She was a member of the Church of Jesus Christ of Latter Day Saints. She was a member of Daughters of the Utah Pioneers. From the 8th grade on JeNean suffered from epilepsy. She attended a course at the Utah Trade and Technical Institute at Provo, Utah, graduating as a clerk typist. She attended Ricks College, then attended Hollywood Beauty school where she became a cosmetologist. In 1977 she moved to Idaho Falls, Idaho where she had hobbies of crocheting, sewing and quilting. She sewed many receiving blankets for the Deseret Industries, and blankets for loved ones. In 1985 JeNean and Gale W. Christensen were married and made their home in Idaho Falls for 13 years. They were later divorced. JeNean was preceded in death by her parents, a brother, Billie Lee and sisters Nila and Margaret Curtis Ogden. JeNean is survived by one brother Lowell B. Curtis (Julina) of Twin Falls, Idaho and many nieces and nephews. JeNean lived in Twin Falls, Idaho at Brookdale Senior Living Center since June of 2012. | 786 Valley Centre Dr.